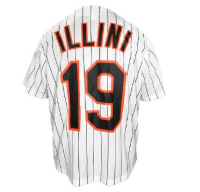 This year's Illini Night with the White Sox will take place at the Thursday, May 2nd game against the Boston Red Sox. Game time is 7:10 pm. Come early and watch batting practice from 4:45 pm - 5:30 pm, before the gates open to the general public. 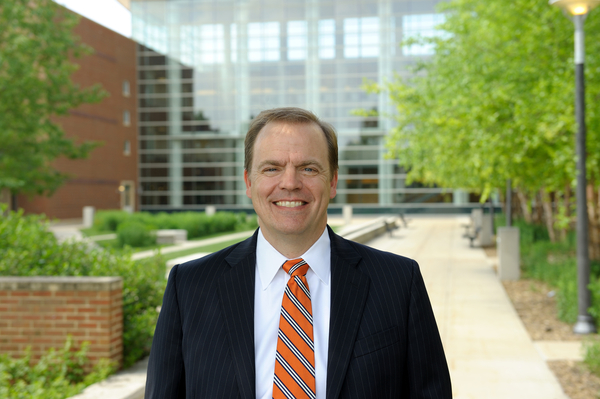 Gies College of Business Dean Jeffrey Brown will join a discussion with the leadership team of Solstice, which helps Fortune 500 companies develop high-speed cultures of innovation and seize new opportunities. 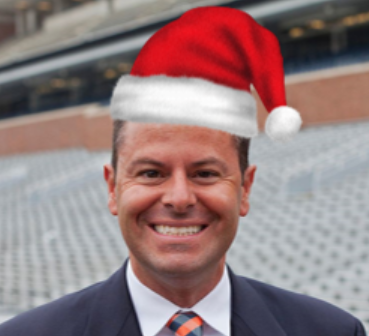 Last week before the polar vortex, over 80 Illini Alumni braved an ice storm to attend our Holiday Party.